I have self-published a number of books and albums. 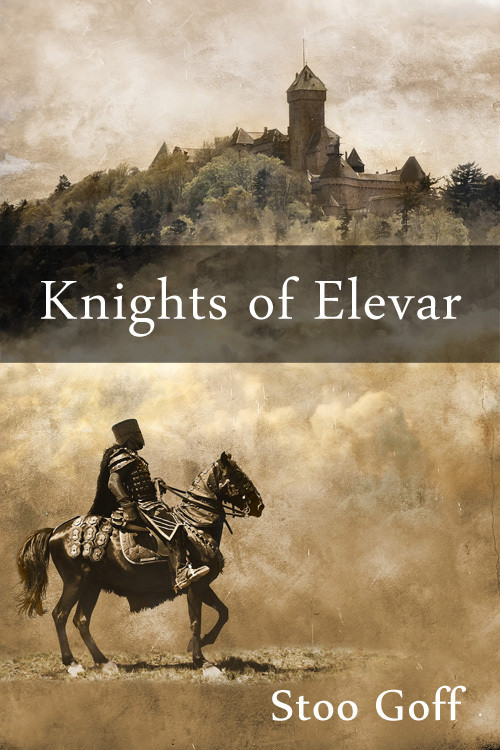 Knights of Elevar collects the five part series into a single volume for the first time with a new short story, The Wedding of Sabeline Aesc, to complete the series. Civil war rages across Elevar, from the ice wastes of Fjiorl in the North to the searing deserts of Kallamra in the South. Ilias Brand, Knight Commander of the Holy Order of Atar, the military and spiritual order which protects the Republic of Elevar, strives for peace and finds love. Not everyone in Elevar is a noble knight or scheming senator. Against the backdrop of war there are those just trying to get by or to turn a profit. Dream by Day is an instrumental album written as a four guitar orchestra. Each of my guitars has different tonal and playing characteristics so I figured they’d work well together as an orchestra. Posted in Gaming on 22nd Apr 2017 . I’m pretty sure I had to do A Small World for my very first LD in 2012. I didn’t finish but you can see a video of the game play on youtube. Posted in Music on 24th Aug 2016 . 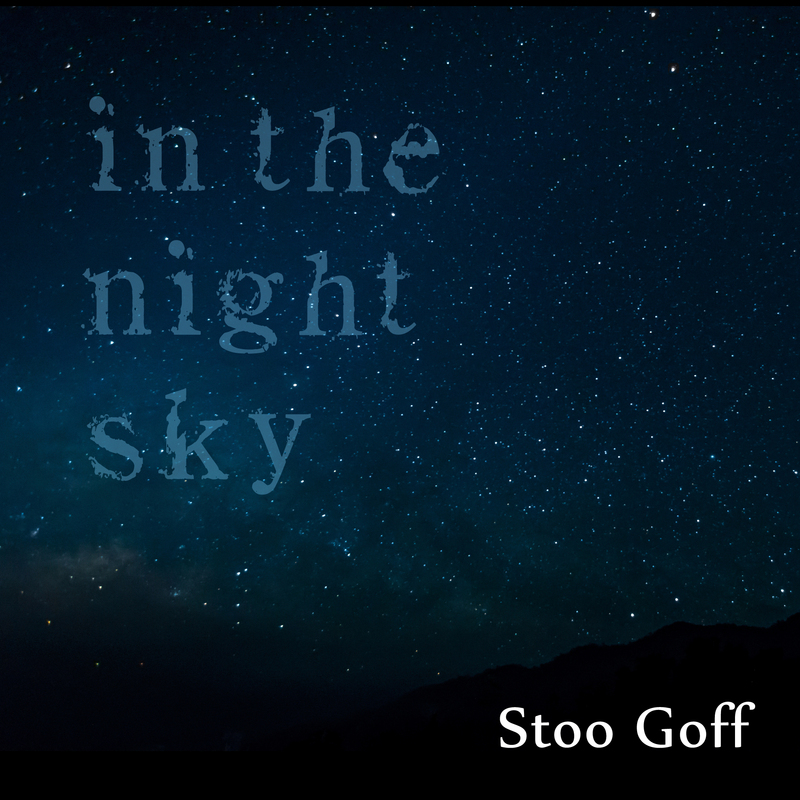 This week I released a demo track to my Soundcloud page called In the Night Sky. Posted in Gaming on 18th Apr 2016 . Posted in Gaming on 16th Apr 2016 . I’ve got no idea what I’m calling this but the idea of the game is to merge different coloured blocks to create a shape based off of a tetrimino. Merging two blocks the same colour creates a shape and changes the colour. Merge all of the blocks until you have the shape. The LD35 Theme is in! And it’s shapeshift… That’s quite a broad one. Time for some brainstorming. 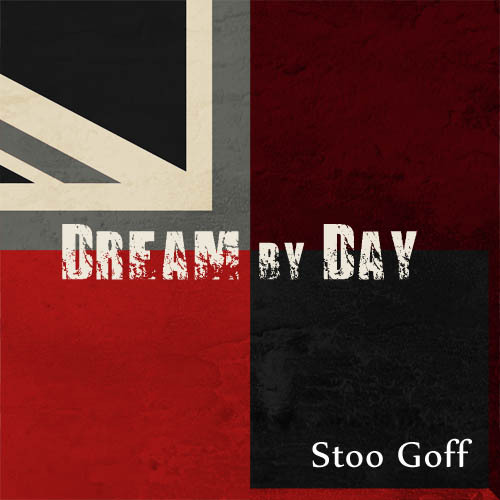 Stoo Goff is a writer, musician and programmer hailing from Norwich and now living in Glasgow. When not buried beneath a mountain of programming code or torturing guitars he can be found creating strange new lands and conjuring dreams from nothing. He regularly promises himself that he will finish the next novel and album. He is heavily influenced by a number of writers and musicians, including: Tom Waits, Ursula Le Guin, Trent Reznor, Neil Gaiman, Amanda Palmer, Gene Wolfe, Frank Miller and a host of Finnish Folk Metal. Follow him on Twitter @stoogoff.